In today’s increasingly tense energy, building energy consumption accounted for the proportion of the total energy consumption has increased from 27.6% to more than 33%, the promotion of energy-efficient construction has become the focus of the development of the construction industry in the next few years. Building energy saving is to ease the contradiction of energy shortage, improve people’s living conditions, reduce environmental pollution, promote the sustainable development of the economy, the most direct, the most inexpensive measures. Specifically, is to use more effective building materials to reduce the heat loss, the purpose of saving energy. With the accelerated process of urbanization and the rapid development of the real estate industry in China, there are about 40000000000 square meters of construction volume in China. The next 15 years, the construction industry will maintain a high growth rate. The mortar is one of the important raw materials in the construction industry. Ready mixed mortar can be directly applied in various construction projects, as a kind of new building materials, its development and construction industry is closely related to, the goal of development and the characteristics of the future of the construction industry, will directly affect the development of ready mixed mortar, and sand making machine is one of the important equipment in the processing of ready mixed mortar. Ready mixed mortar wall insulation mortar used in system, with characteristics of high bonding strength, high flexibility, low water absorption rate, etc., are widely used in building insulation and the implementation of our goal of building energy conservation, will be a strong drive thermal insulation mortar Market rapid development. 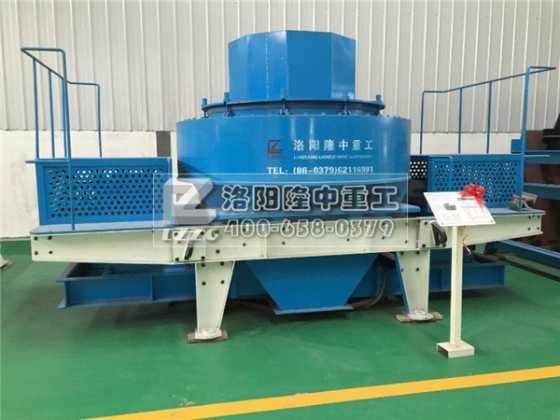 Its main raw material is mineral admixtures, such as gravel, pebbles, etc., the processing product size in full compliance with the requirements of the ready mixed mortar for mineral, make the mortar water retention and bonding strength is particularly important.